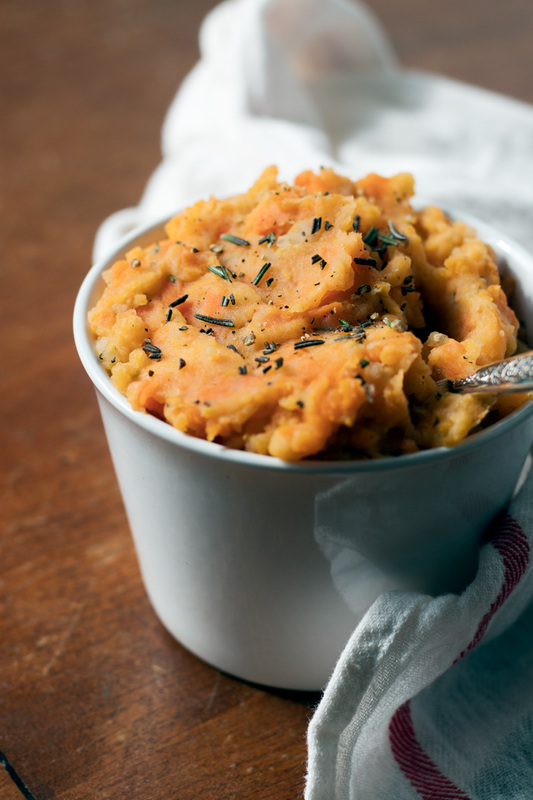 With Easter fast approaching, you’re going to need a special dairy-free side dish. 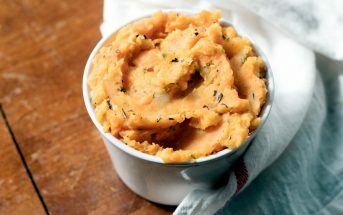 Enter these rosemary mashed root vegetables. 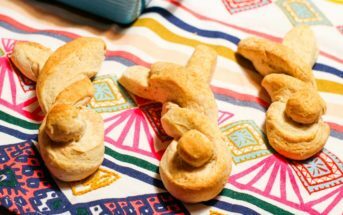 They’re easy and healthy enough for every day, but special enough to dazzle guests over the holidays. Leah agreed! 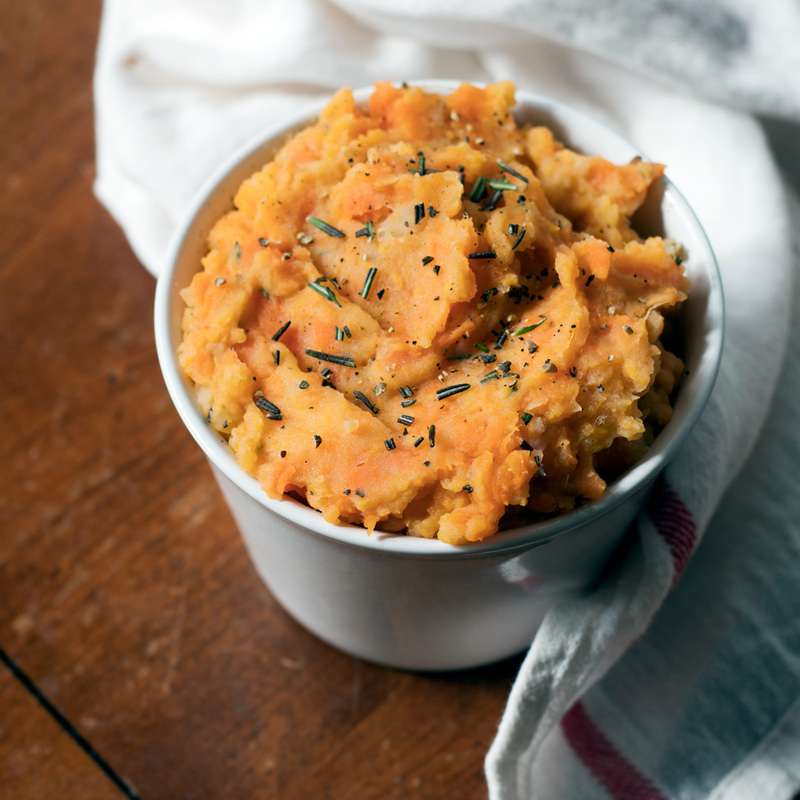 She recently whipped up these rosemary mashed root vegetables and took these gorgeous photos for us. She also updated the recipe every-so-slightly to reach potato perfection. For nut-free and dairy-free rosemary mashed root vegetables, swap in your favorite tree nut-free milk beverage for the almond milk. We also like coconut milk beverage with this blend. 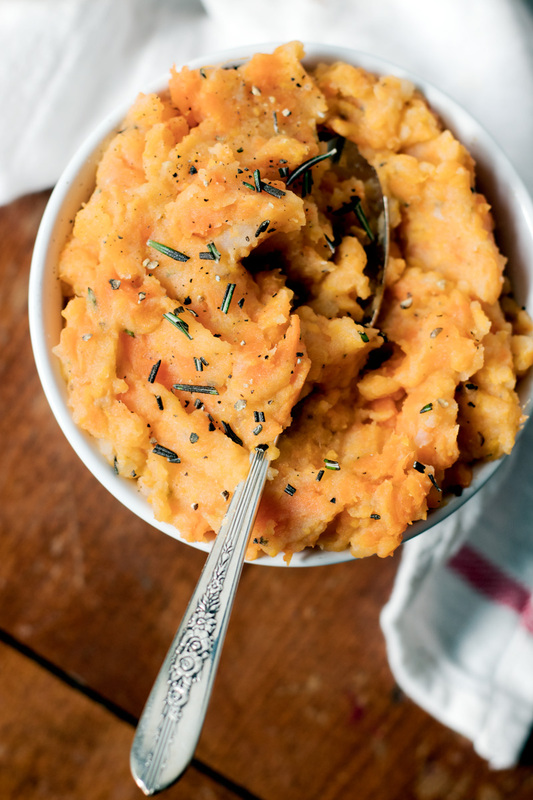 Mix up your regular mash with this sweet and savory blend. 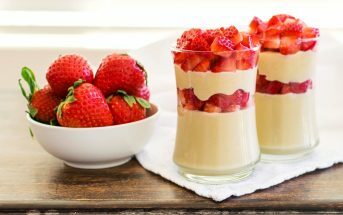 The end result is creamy and flavorful, but you can optionally add a pat of buttery spread or coconut oil for extra indulgence. 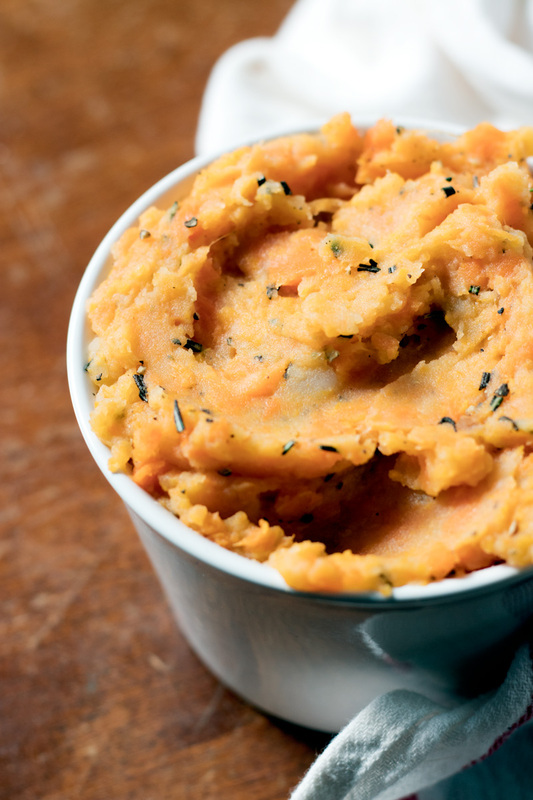 Place the sweet potatoes, white potatoes, and carrots in a pot, and cover with water. Place the pot over medium-high heat, and bring the water to a boil. Reduce the heat to medium-low, and let bubble until the vegetables are fork tender. This usually takes 15 to 20 minutes. Remove the pot from the heat and drain the vegetables. Place the vegetables into a medium bowl, and add the milk beverage, rosemary, chives, salt (to taste), and pepper. Mash the ingredients together with a potato masher or lightly blend with a hand mixer to combine.